The Howard Leight Max-1 Ear Plugs are pre-shaped and feature a smooth outer skin for maximum user comfort and is the world's most popular Polyurethane Foam Earplug. 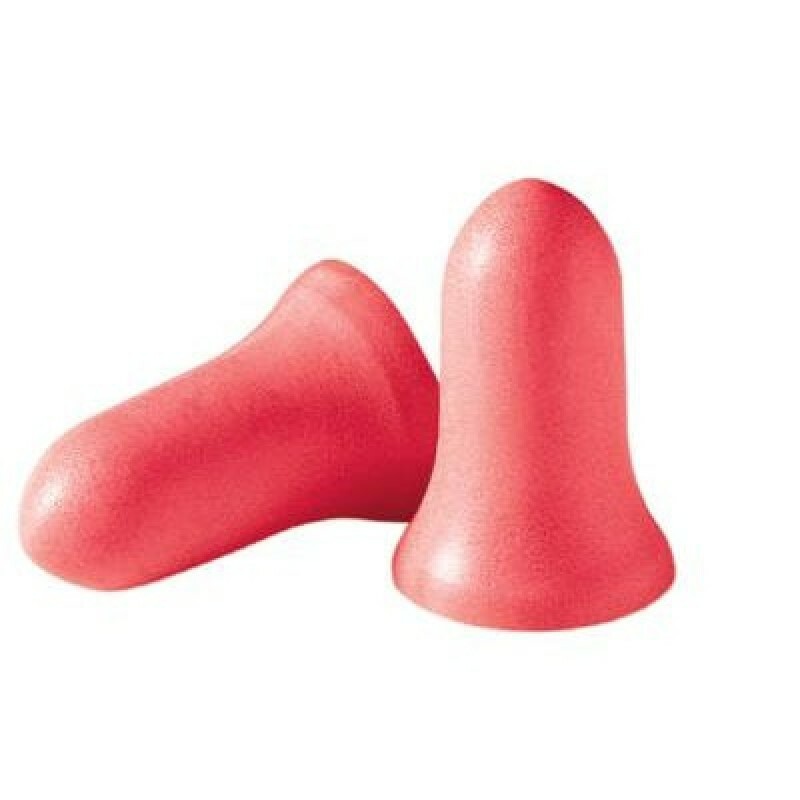 The NRR 33 Rating makes them the highest rated Disposable Earplugs in the U.S. Howard Leight Max Ear Plugs feature smooth, soil-resistant skin which help prevent dirt from penetrating the surface prior to insertion and allows for superior Noise Blocking performance in a Single Use Disposable Earplug. 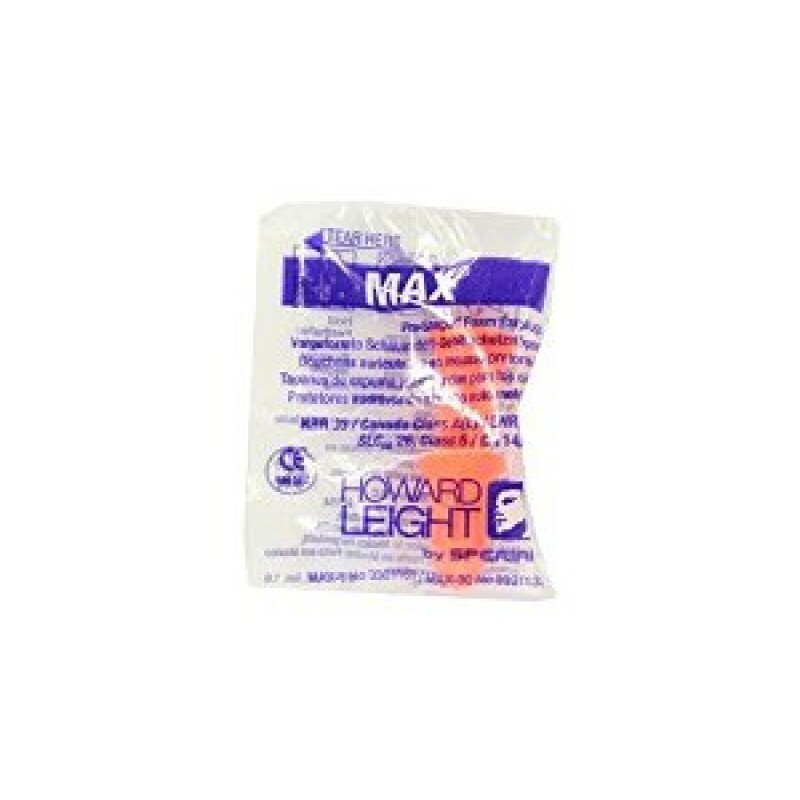 The Howard Leight Max Ear Plugs also feature a contoured shape that is easier to insert and resists backing out of the ear canal, while its softer foam delivers superior long-wearing comfort – delivering solid performance that you can depend on. Uncorded style. 200 pairs per box.